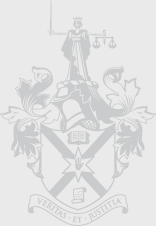 The Law Society of Northern Ireland has launched a new Social Media Campaign highlighting some of the legal services offered by solicitors in Northern Ireland. 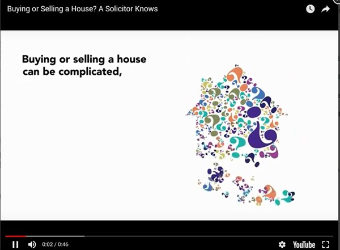 The new campaign includes a series of four animated adverts showcasing family law, Wills and Power of Attorney, Road Traffic Accidents and Buying a House. All of the new adverts will be appearing on various social media platforms including Facebook, Twitter and youtube.